Great post, Alison! Even without having OCD, I could relate to how you reacted to the situations in your examples; I would have done the same thing in most of the cases.I think the most important thing is that, as you say, you can deal with these “blips” and still live the life you want for yourself. 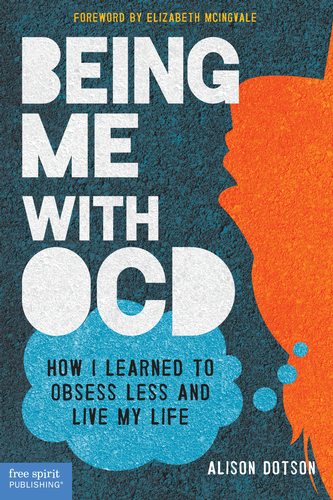 OCD is no longer calling the shots, and that’s huge!